Marquette’s gemstone: Presque Isle is part of the city of Marquette’s Park and Recreation System. Located within the city limits, this peninsula is easy accessible for individuals of all abilities. 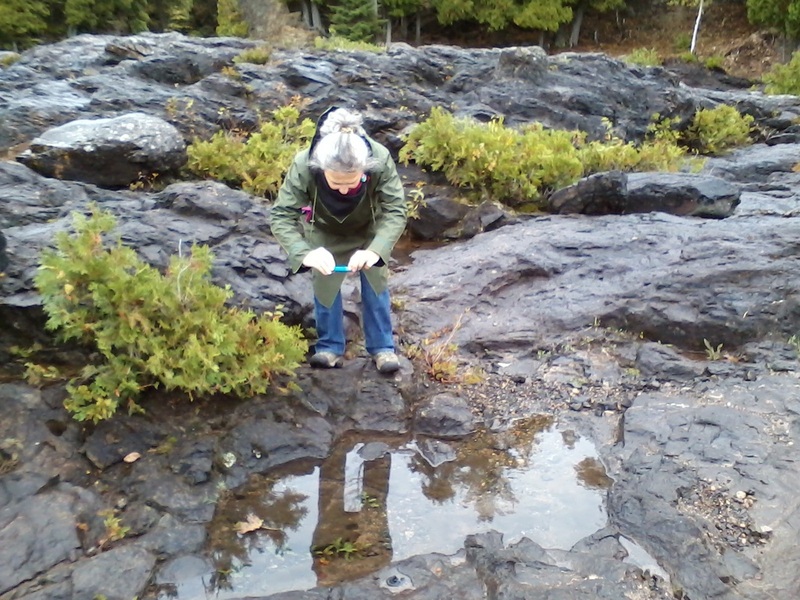 Explore virgin woods, volcanic rocks, and Lake Superior vistas on either a narrow footpath or a paved road (motorized traffic permitted at specific times only). 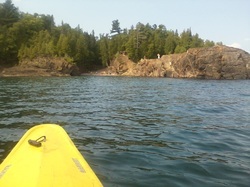 Little Presque Isle will let you experience the pristine, clear waters of Lake Superior, rolling waves at the breakwater wall, Black Rocks Cliffs, Sun Set Rocks, and sandy beaches. Park vegetation is left in its natural stage with exception of clearing walking paths. 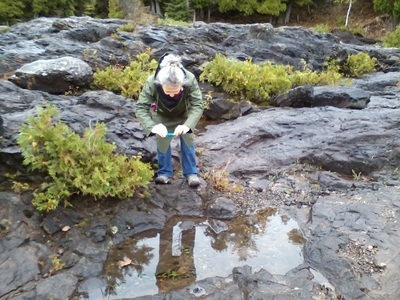 At the entrance of the park you can view the Cliff’s Mine shipping ore dock and a bog nature walk maintained by Moosewood Interpretive Nature Center. Ideal for individuals with limited physical abilities. Easy to moderate/flat to hilly/ 1-2 hours.